All types of timber fencing can be supplied and erected. This includes Close board and Picket fencing – all of which can be erected onto either timber or concrete posts. 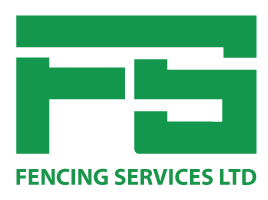 Fencing Services Ltd carry out work for commercial and domestic clients, as well as public sector clients including schools. 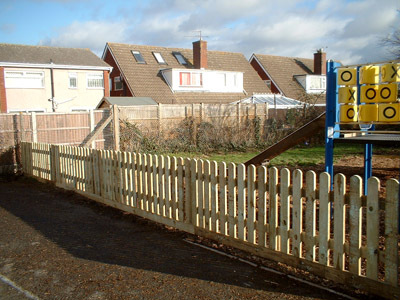 We have previously completed fencing work at Henbury, as well as around the perimeter of Castle School.